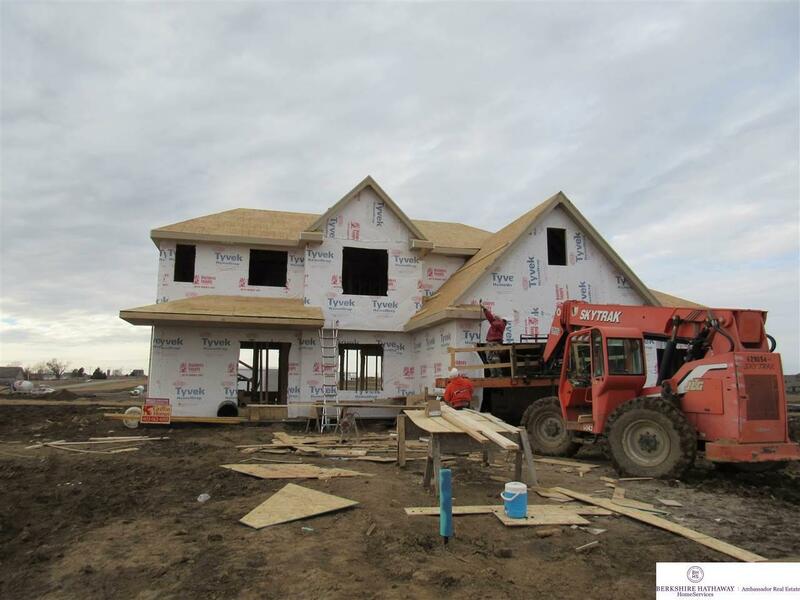 Fantastic 2 story home built by Griffin Homes, in popular Granite Lake. Walk to future NRD Damn Site 7, that is anticipated to be complete by YE 2019. The backyard has a retaining wall surrounding the patio (would make a nice future firepit area and yard easier to mow). Front porch and 3 car garage plus 8x10 storage area. Roll-outs and extras on Custom Cabinets.